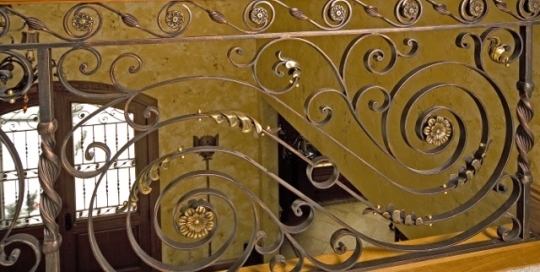 Traditional Railings, View Our Recent Work! 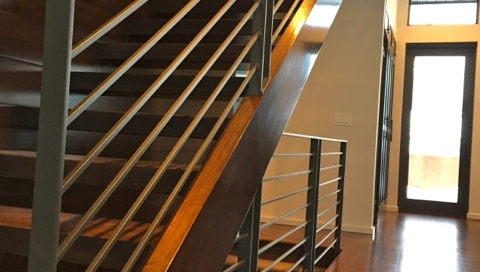 Contemporary Railings, View Our Recent Work! 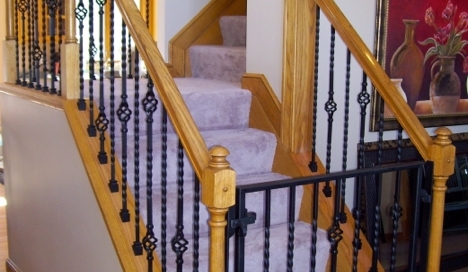 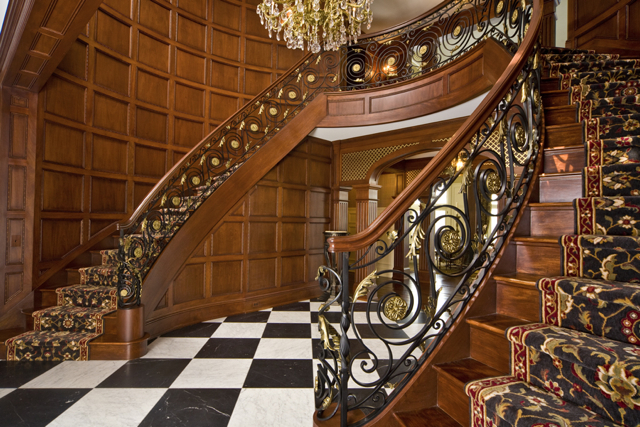 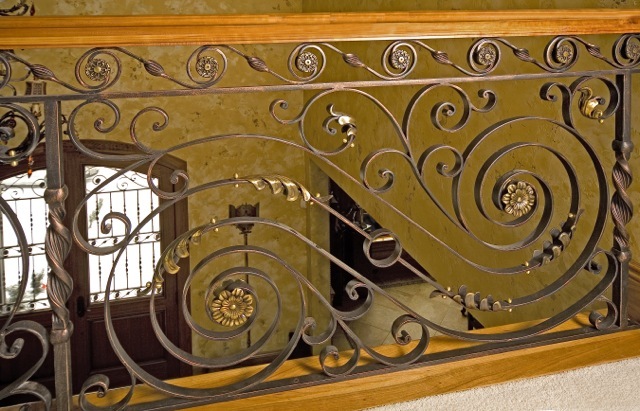 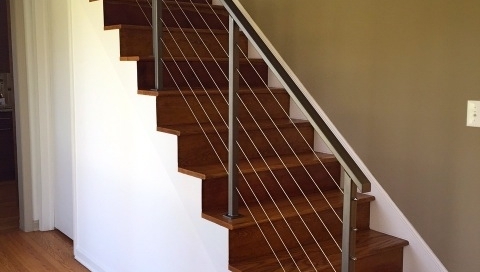 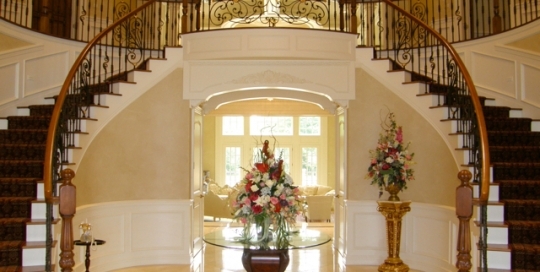 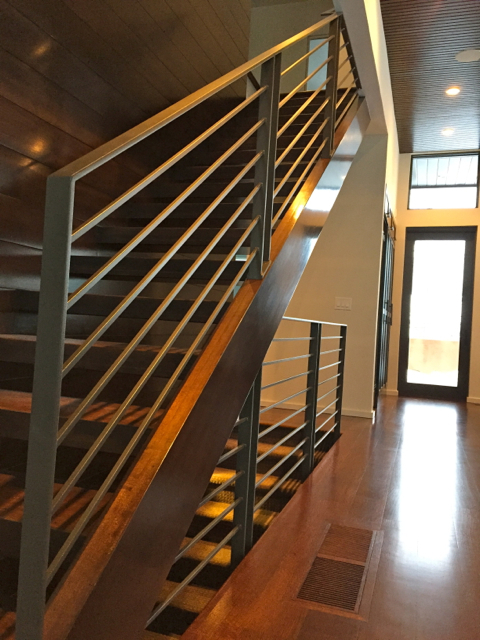 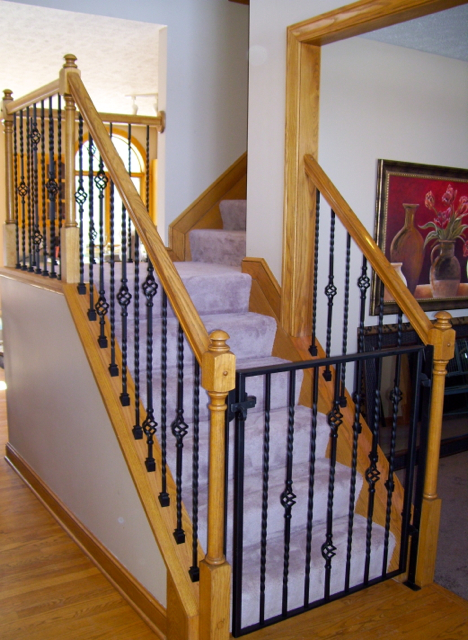 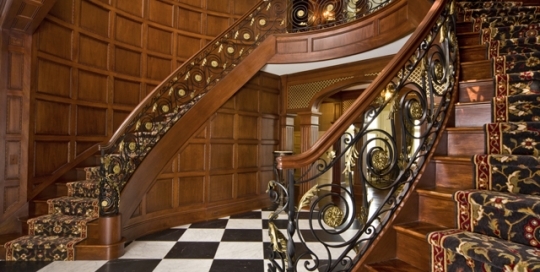 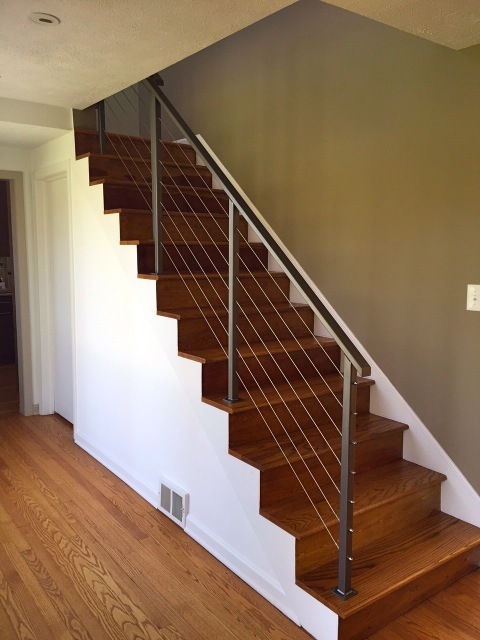 Iron and Wood Stairs, Traditional Railings, View Our Recent Work! 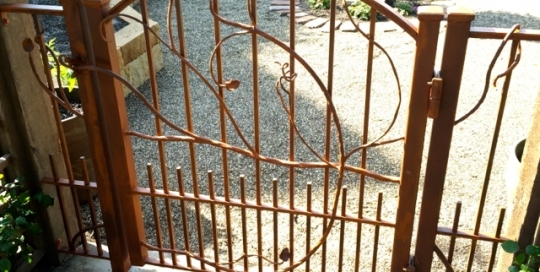 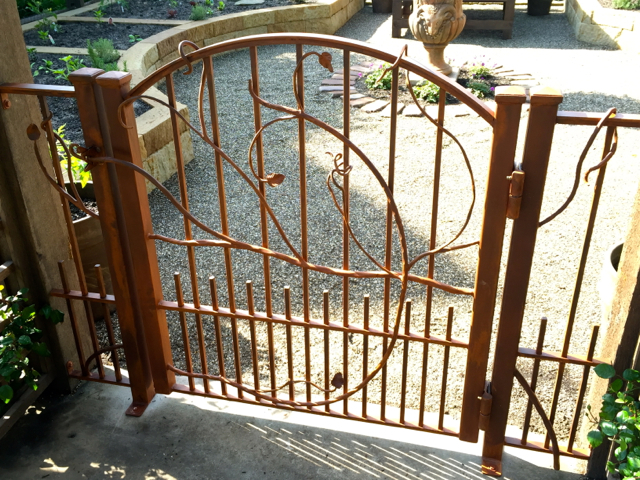 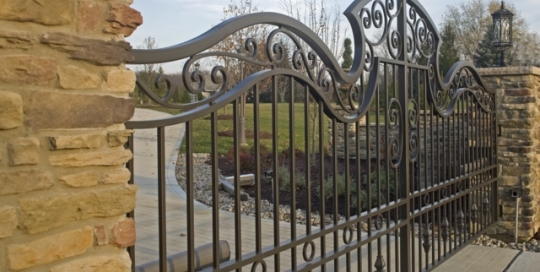 Garden and Man Gates, View Our Recent Work! 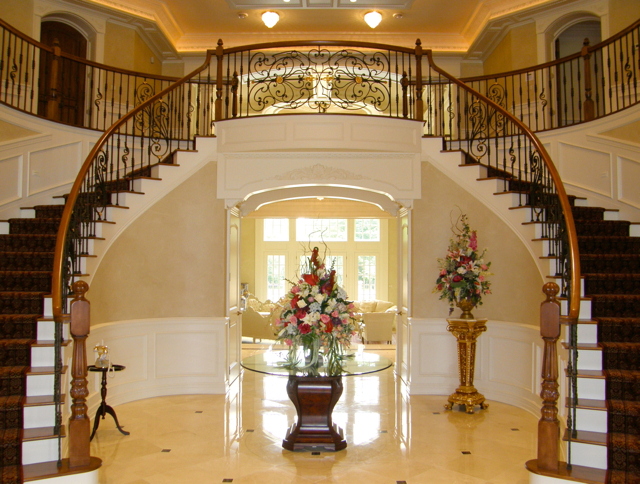 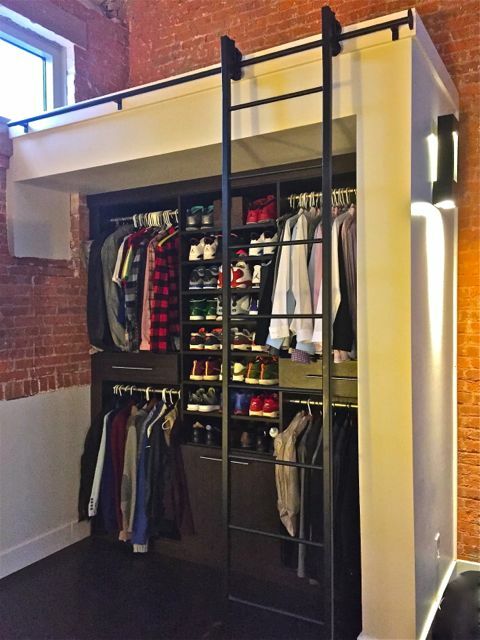 Interior, View Our Recent Work! 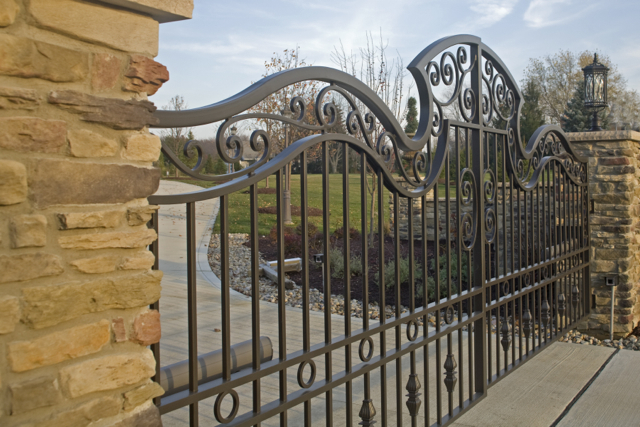 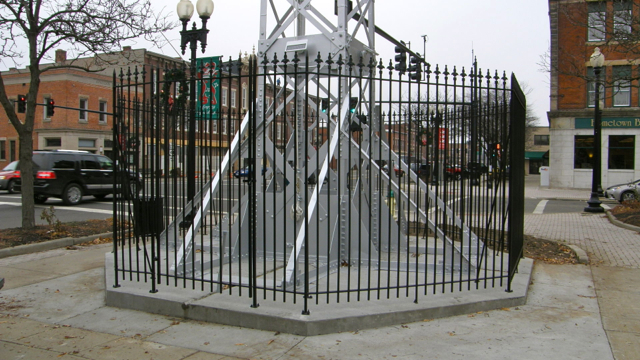 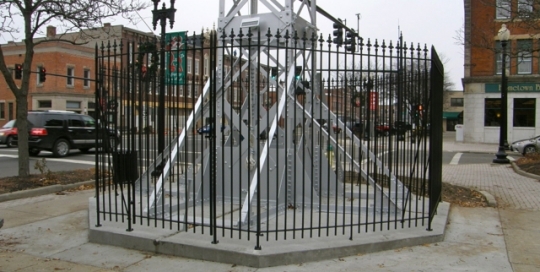 Fences, View Our Recent Work!